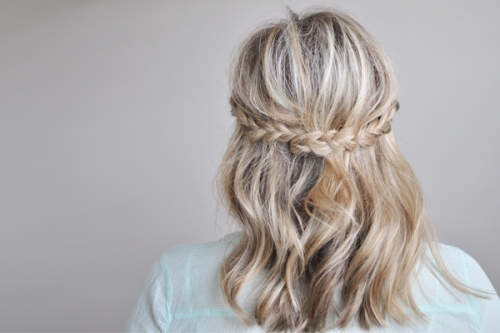 There are very talented people over the net that amaze us with a huge fantasy of styling hair. Just type "hairstyle tutorial" in Google or better in Pinterest and hundreds of results will appear. When surfing for these kind of tutorials I came across an idea to compose an article about best blogs dedicated to hair styling. In fact there are more than seven hairstyle blogs, but I list here only those who are specialized in hair styling and have more than twenty tutorials. Missy has been creating beautiful tutorials about hair styling and make-up on her blog for around four years. She's been recorded a numbers of video tutorials that are easy to follow. I admire her fantasy of creating so many hairstyles! The author of the blog "Twist Me Pretty" is a mom of two children living in Utah. Three years ago, she started off her blog and learned to become a photographer, a model, a web page designer, an expert in Photoshop, a graphic designer, a writer, a social media guru, and videographer. So many roles in one person! 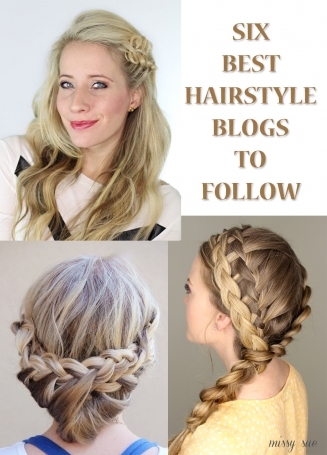 You can learn very useful tips and tricks on hair styling from Christina on Hair Romance blog. 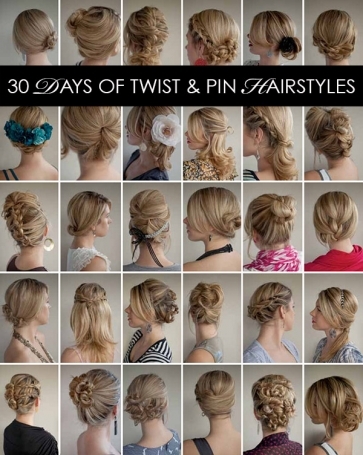 What I really do like in this blog are the e-books on 30 Days Hairstyle Challenges such as "30 Braids in 30 Days", "30 Buns in 30 Days" or "30 Days of twist and pin hairstyles". Try these challenges out! Not only the styling is important, but the most relevant thing is to take care of your hair. 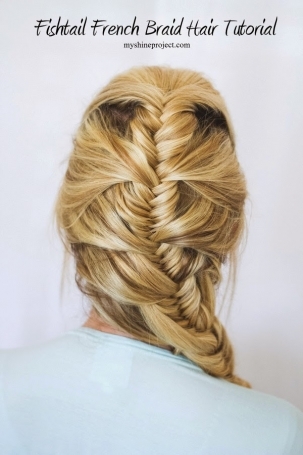 Kate's blog provides a professional twist to hair care and styling. Here you'll find beauty tips and reviews about hair products, as well as over 100 video tutorials. From the first look, this blog looks candy tasty. Here in this blog, authored by two creative ladies, you will find very handy hairstyle and make-up tutorials. Ashley's blog is a warm place for inspirations. 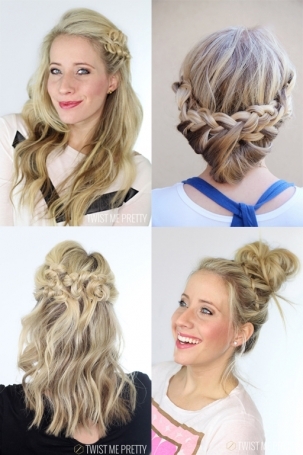 Check out the hair tutorials and try them off!